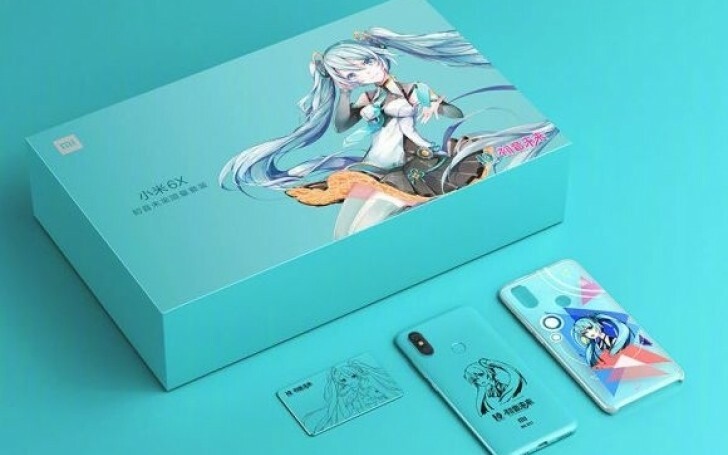 Xiaomi and Vocaloid are partnering once again in releasing a Hatsune Miku phone after last year’s Redmi Note 4X teal version. This time they introduced the Mi 6X Hatsune Miku Edition in turquoise color. As expected, the phone has the character engraved on the back, while on the inside it is the version with 6 GB RAM and 64 GB storage. The promo Hatsune Miku edition is limited to 5,000 units with some incentives for the biggest fans. 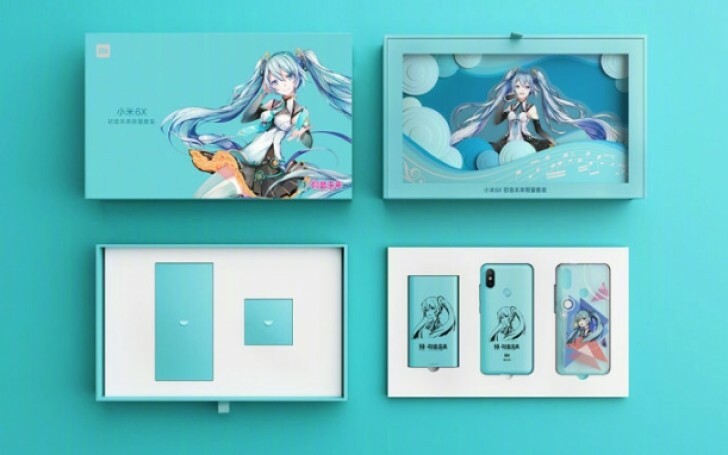 In the retail box you can find a turquoise 10,000 mAh power bank with the character on it, a semi-transparent case with Hatsune Miku in color and a gift card. The Mi 6X runs MIUI 9.5 and comes with exclusive themes for the biggest fans. The internals are your standard Xiaomi Mi 6X affair - Snapdragon 660 with octa-core CPU, dual 12 MP + 20 MP camera and a tall 5.99” Full HD+ display. The price of the whole package is CNY2,099 (CNY300 more than the regular 6/64 GB variant) or about $320/€275. The phone is already available for pre-order, while sales start on July 10.
where i can find it to buy it?